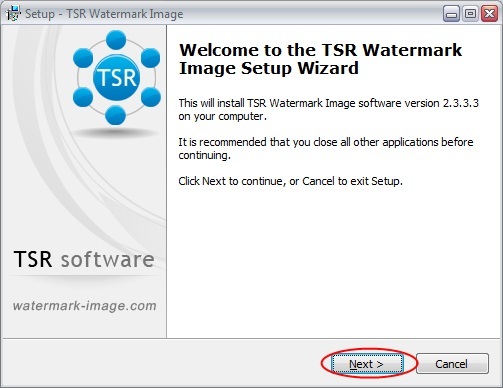 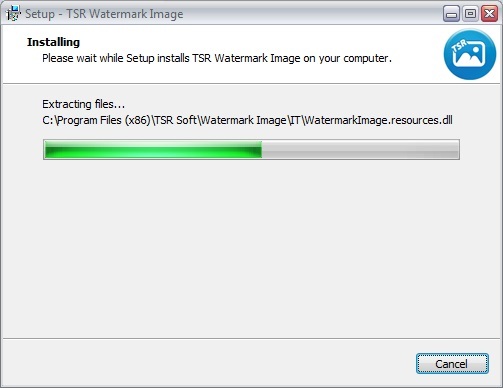 Get help installing TSR Watermark Image software. 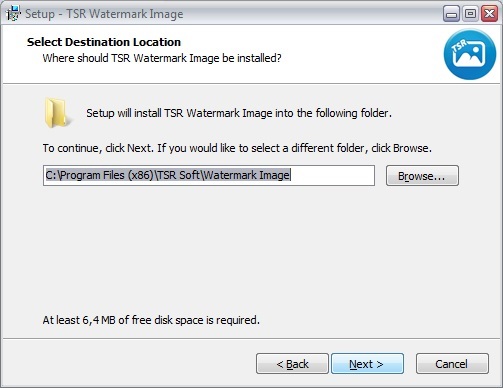 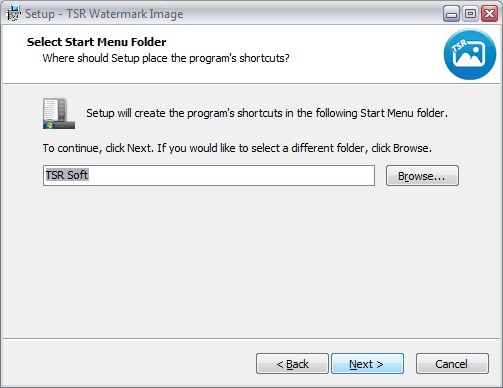 After you have downloaded the TSR Watermark Images software, start by running/double click the downloaded application file. 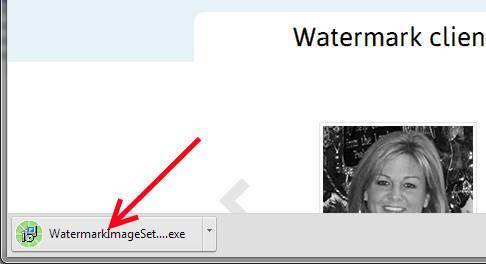 If you want the watermark software to be in another group in the program files, you can enter the name her. 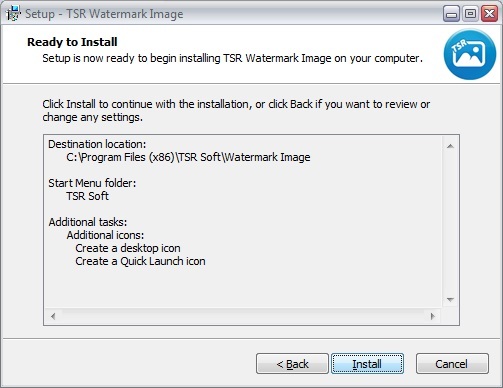 This overview lets you verify the installation of the watermarking program is configured as you wish. 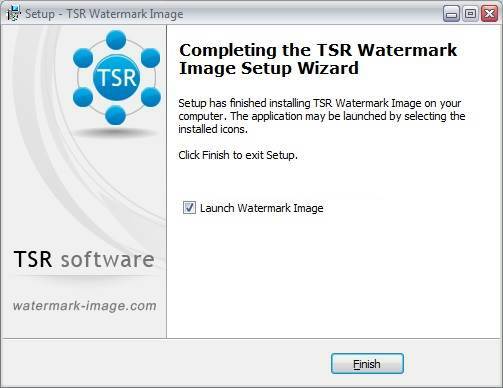 When the installation is done you can choose to open the TSR Watermarking program, and/or go to the TSR Watermark Image homepage.